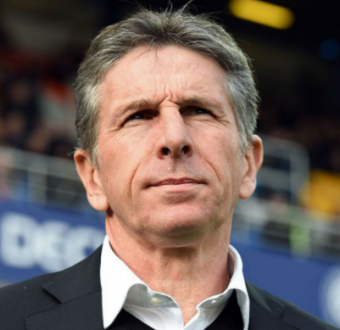 Leicester City appoint Claude Puel as new manager – Royal Times of Nigeria. Leicester City appoint Claude Puel as new manager. The 56-year-old Frenchman arrives at King Power Stadium with a wealth of experience at elite levels of the game, having managed teams in France’s Ligue 1, the Premier League and the UEFA Champions League. He has signed a contract to June 2020. The former AS Monaco, Lyon and Southampton manager will take charge of his first Leicester City fixture this coming Sunday as the Foxes host to Everton at King Power Stadium in the Premier League. He will be supported by Michael Appleton, who retains his role as Assistant Manager.